by Dr. Deny Sentosa, Ph.D | Let's talk about GLANDS! 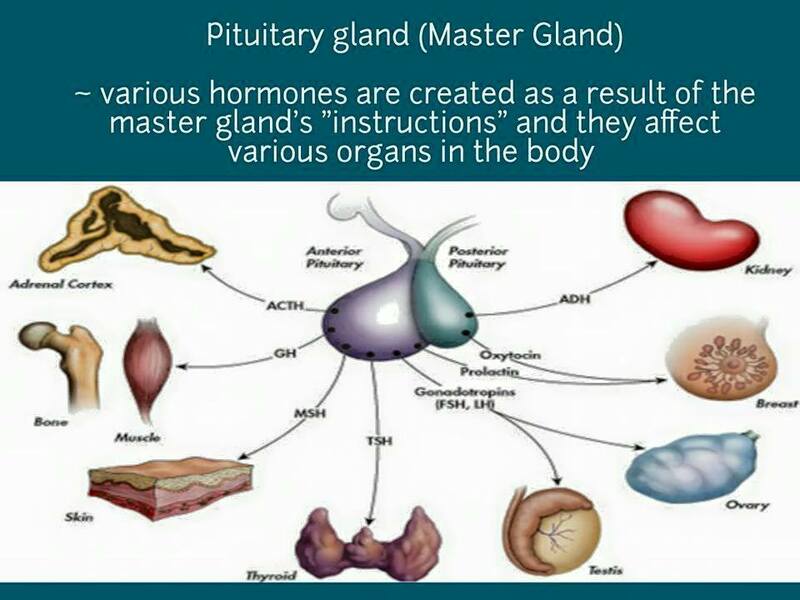 11 Nov Protected: Let's talk about GLANDS!